The Merry Widow : an operetta in three acts is the next program in the Arts on Film series, to be screened this Wednesday October 10 in Arts. 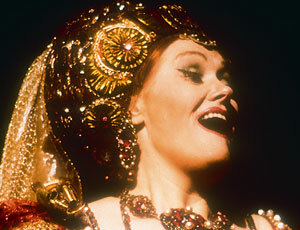 With music by Lehar, The Merry Widow features Joan Sutherland, Ronald Stevens and soloists of Opera Australia. With the Australian Opera Chorus and Elizabethan Philharmonic Orchestra, conducted by Richard Bonynge. Directed by Lotfi Mansouri. This performance was recorded live at the Sydney Opera House in 1988, and is sung in English with English subtitles. This extremely popular opera classic has been revived again this year by Opera Australia as part of its 2012 season. The 1975 ballet version and box office smash, was also revived again by The Australian Ballet as part of its 2011 season. 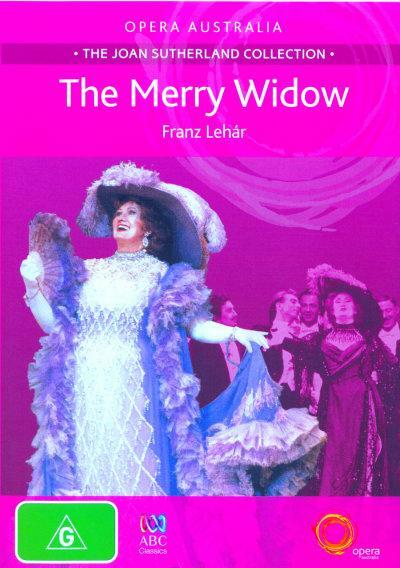 The Merry Widow commences at 12.00 noon and concludes at 2.30 pm (approx). It will be held in the Arts Listening-Viewing Room. Enter via the Arts Reading Room and Audio-visual Centre (from Trescowthick Information Centre). Admission is free. No bookings required, but come early as seating is limited. Enjoy!